Berlin-based Wevest Digital (formerly WeVestor Digital) has launched its digital asset manager Wevest Capital. As reported in July, Wevest powered up with a platform for entrepreneurial investors. In the latest development, the new manager includes personal advice and offers “one integrated product concept”. 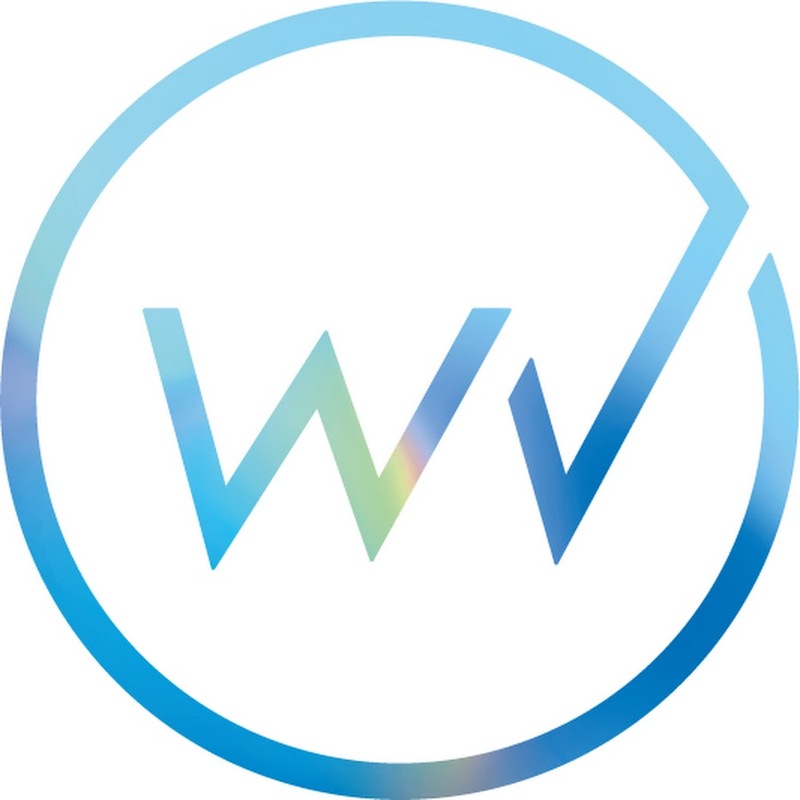 Wevest Capital has developed three service components – Model A, Model M and Model S. All three models provide the user with an overview of his/her financial assets. Model A provides access to a “popular all-weather” strategy on an ETF basis. Model M is designed for investors who need a “stable” daily usage. Model S is the premium version and customers can consult a personal adviser. Wevest Capital adds that it is also providing account and deposit management for Bavaria-based Baader Bank. Leckelt’s experience includes the role of CEO at investment firm Comvest Holding.